Cinthya Salas is a massage therapist who has a desire to help those in need which prompted her career in massage therapy. Cinthya is skilled in providing, deep tissue work, prenatal, relaxation and hot stone massages to relief tension and stress from every day life. Cinthya is very excited to continue her massage education to add other modalities and techniques to her range of abilities. Cinthya loves meeting new clients and working with them to improve their health. Doryan Nova is a massage therapist who is from Mexico. Because he worked in different spa resorts in Mexico, he has a lot of experience in relaxation massage. Doryan is a massage therapist who has a desire to help those in need which prompted her career in massage therapy. 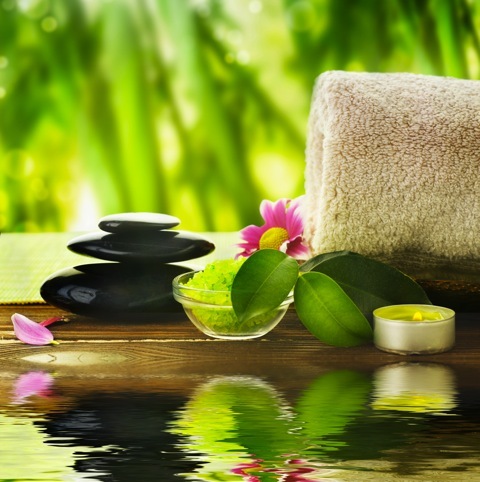 Doryan is skilled in providing deep tissue massage, Swedish massage, trigger point treatment, and hot stone massage to relieve tension and stress from everyday life. Doryan likes to use his forearms knuckles and elbow stripping techniques to go deep into the muscles and reduce tension and stress from every day life. Doryan is very excited to continue his massage education to add other modalities and techniques to her range of abilities. Doryan loves meeting new clients and working with them to improve their health. Please check our new business hour. We are always adding Promotions and Specials on our newly created 'Promotions' page on the website. Check in often to take advantage of these truly great offers! Oliwei strives to exceed your expectations. We are dedicated to nurturing the mind, body and spirit. We bring together cultural healing philosophies, techniques and traditions in a harmonious environment. Our focus is on your needs. Indulge yourself with a variety of soothing spa treatments, including facials, body wraps and massages. Our restorative, beneficial therapies are performed by highly trained therapist in the tranquility of a secure setting. Make your payment in cash, debit, VISA, or Master. Our Lakeview Location offer Direct Claims Submission with Bluecross that we co-operate with. Just show us your card and enjoy the services. We will take care of the rest.